I am a potter living in the remote mountain town of Nelson, BC, Canada where I make functional ceramics with an emphasis on texture, pattern and use. This year, ss the recipient of the NCECA/Crafthaus 2013 blogger scholarship I am going to have the great privilege of interviewing NCECA’s 2013 Emerging Artists. It has been a few weeks since attending this years conference in Houston, TX and I am still feeling renewed by a few days surrounded by other makers, a welcome interruption to the solitude of my studio. On the final morning of the conference many attendees gathered at the convention center to hear Emerging Artists: Brian R. Jones, Linda Swanson, Sunshine Cobb, Lauren Gallaspy, Amber Ginsburg and Lindsay Pichaske, speak about their work. 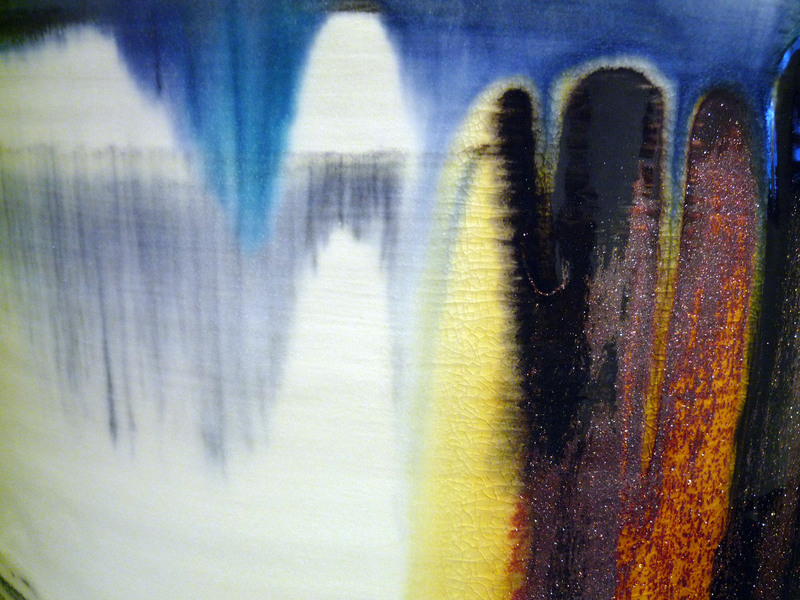 What seemed apparent to me was that each artists practice exists as a mode of understanding. The subject of exploration and understanding may differ between them but there was a similarity in their fundamental drive as makers. I believe this is true of almost all art, both historic and contemporary, the innate human need to understand and communicate. I feel grateful when artists share the intimate thought processes behind their work and even in the cavernous assembly hall of the convention center I felt moved by their individual experience as artists. Over the coming months I will be interviewing each of the artists, some by phone or email and hopefully a couple in person with plans for a Montana/Oregon summer road trip in the works. 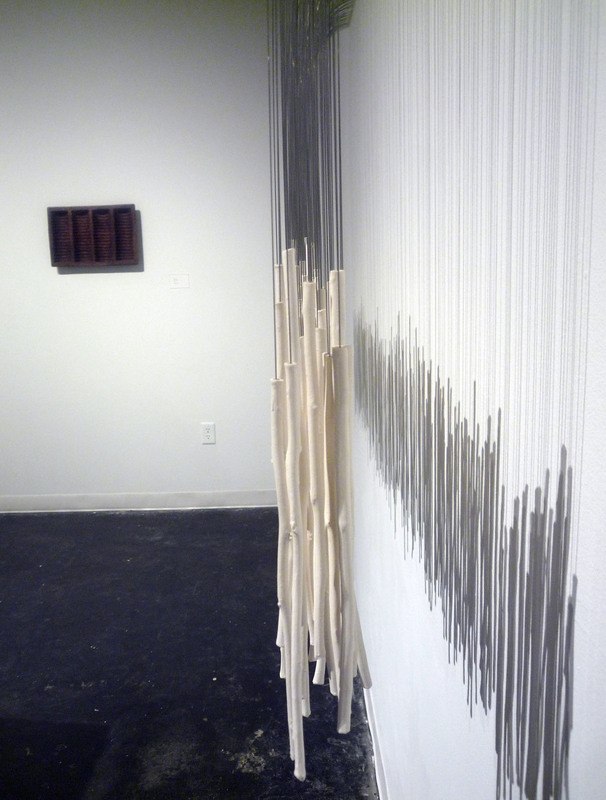 Following the Emerging Artist lectures in Houston, I made my way to the 2013 NCECA Biennial at the Houston Center for Contemporary Craft. This exhibit was an incredibly diverse group of work with a number of works commenting on social or political issues. 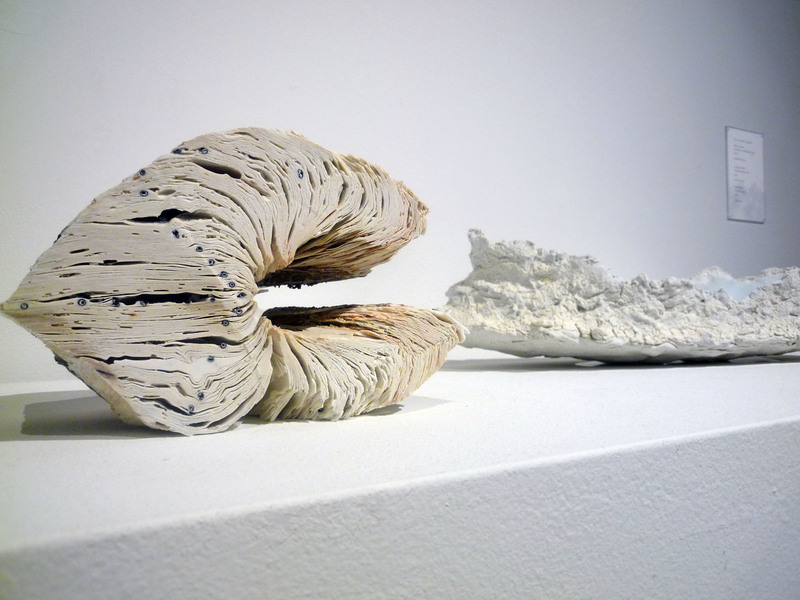 The work was juried by Cristina Cordova, Richard Notkin and Namita Gupta Wiggers. 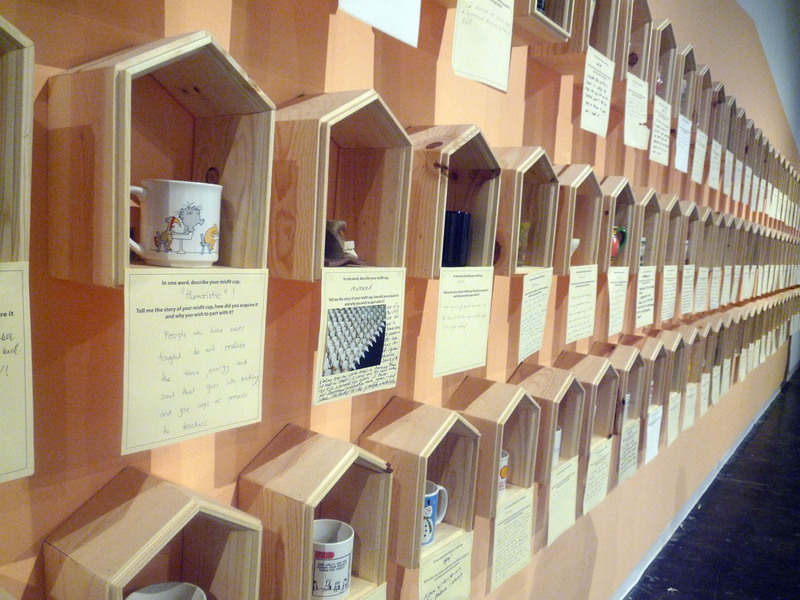 In his juror statement Richard Notkin writes: “As artists, what can we do? Our response must be to continue to create works of beauty and works that illuminate and question our foibles and follies, works that both amaze and provoke a response. The creative endeavors of dedicated artists are capable of touching people in profound ways……Above all, artists need to continue to advance the notion that there is something inherently good in the human spirit through the conceptual depth, the technical skill and occasionally, the sheer joy of or creations” Overall, I think it is with this feeling, the idea that there is something inherently good in the human spirit and art is essential to the understanding of that goodness, that I returned to my home and studio. Hopefully I will share the first Emerging Artist Interview in May. 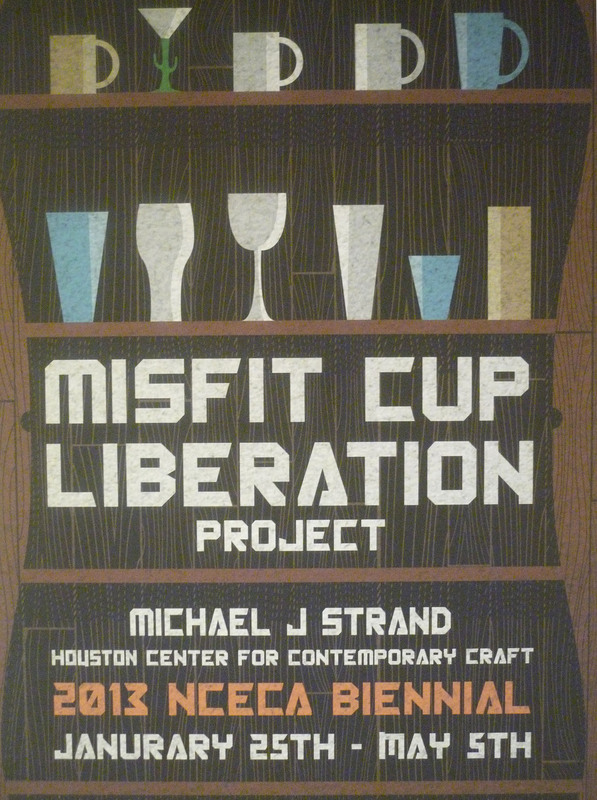 You can view more images and words about my experience at the NCECA conference in Houston on Crafthaus. I would love to hear from you about what you would like to ask NCECA’s 2013 Emerging Artist.